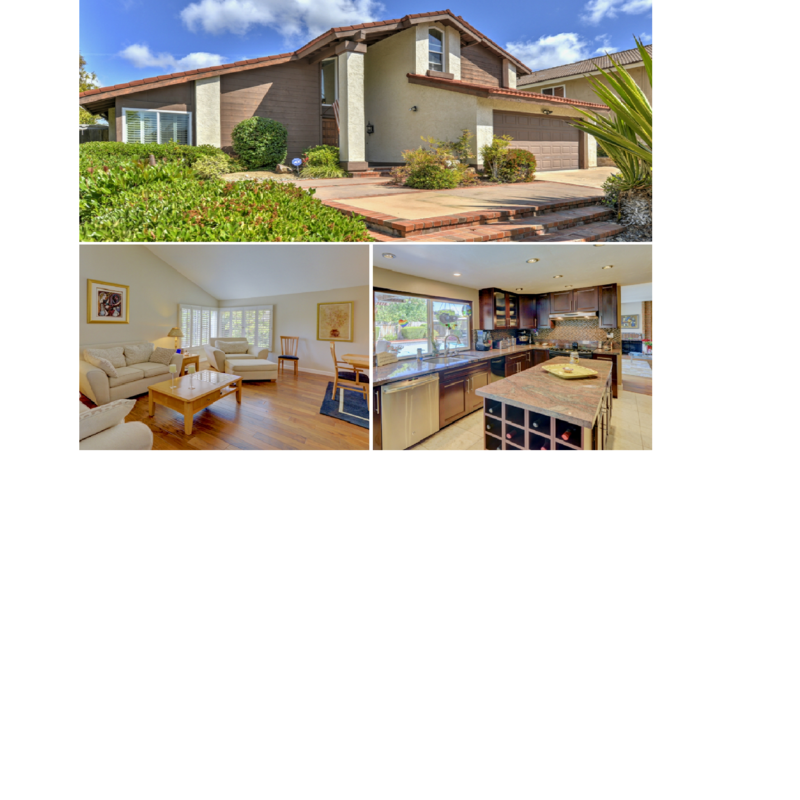 Resort style living in this Summerton Hills 4br, 3 ba home. Vaulted ceiling, hardwood floors, plantation shutters, and family room fireplace. Remodeled kitchen with tile flooring, display cabinets, recessed lighting. Dining area with view to pool and backyard. Lots of light throughout home. Courtyard off downstairs bedroom. Wow, large remodeled master bath, dual sinks, many cabinets and mirror. Yard w/patio cover, pool, spa and fountains ... perfect for entertaining. To get started with your home sale or purchase, call Tim @858-354-2354, "The Right Choice in Real Estate".